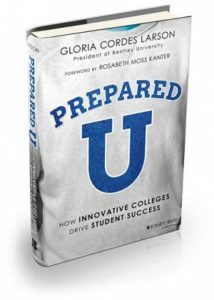 Clark University President David Angel explains how the University’s liberal arts education serves its students and a fast-changing workforce in “PreparedU: How Innovative Colleges Drive Student Success,” a new book written by Bentley University President Gloria Cordes Larson. Larson draws upon her own experience and that of other university educators and company recruiters and executives to outline ways to reshape the college experience. 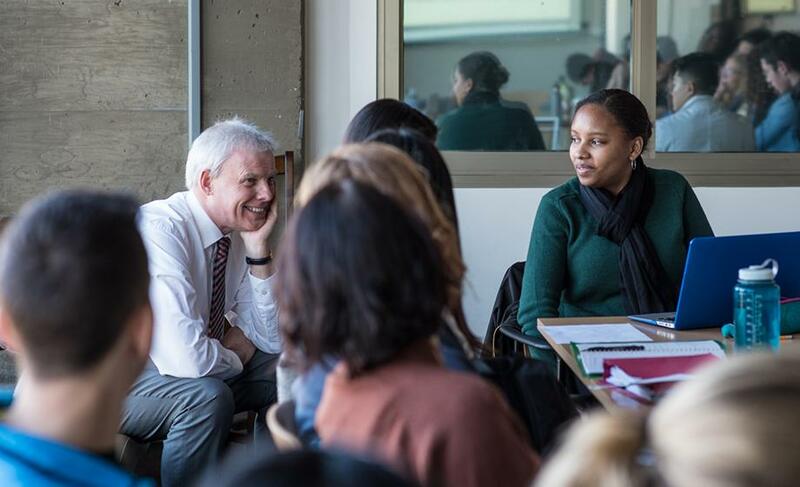 In an interview with Larson, Angel describes how Clark built its learning model LEEP (Liberal Education and Effective Practice) to prepare students both inside and outside the classroom by blending academics with experiential learning opportunities. “Decades ago, you could graduate from college knowing a lot of stuff but not quite knowing how to translate that in creating value in an organization. We wanted to change that,” Angel says in the book. He and others began exploring employers’ needs and inquiring about skills they believed their top performers possessed. Two attributes — problem-solving skills and resilience — rose to the top, which led to a key issue. Angel’s excerpt continues with how the Clark community worked to integrate LEEP into the curriculum. Learn more in Larson’s book and on our website.